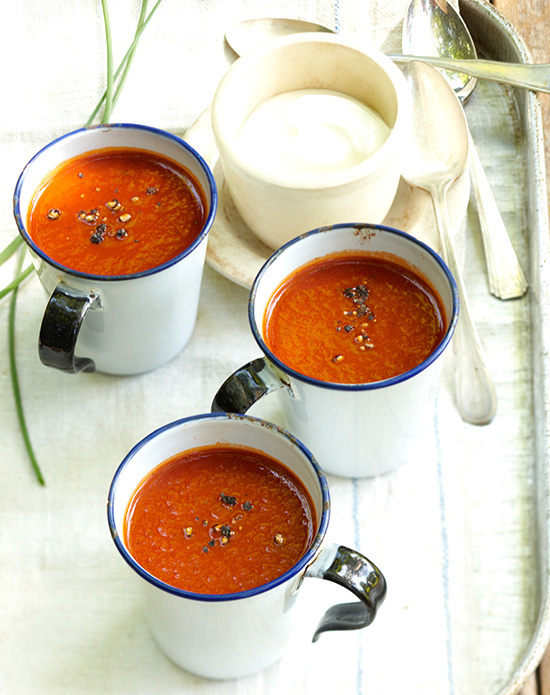 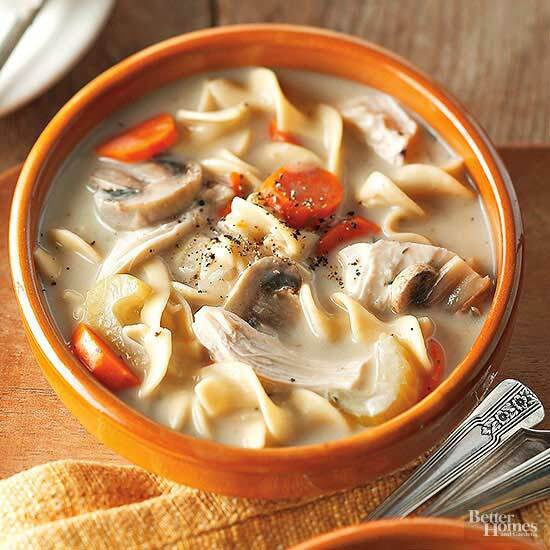 Winter is a cold time of the year, which makes it a great time to have soup for any meal! 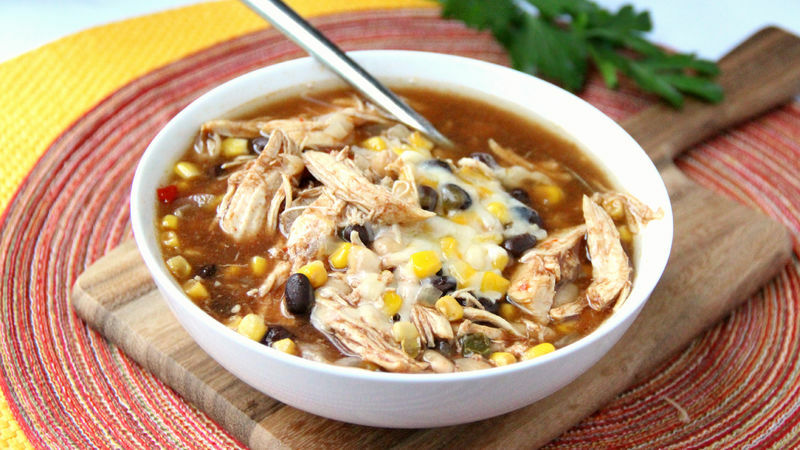 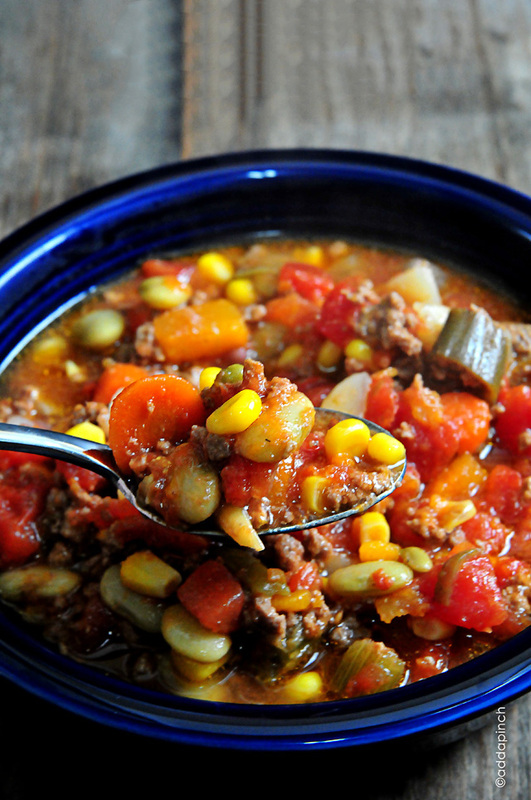 Soups are also a great and easy meal to prepare and cook for your family. 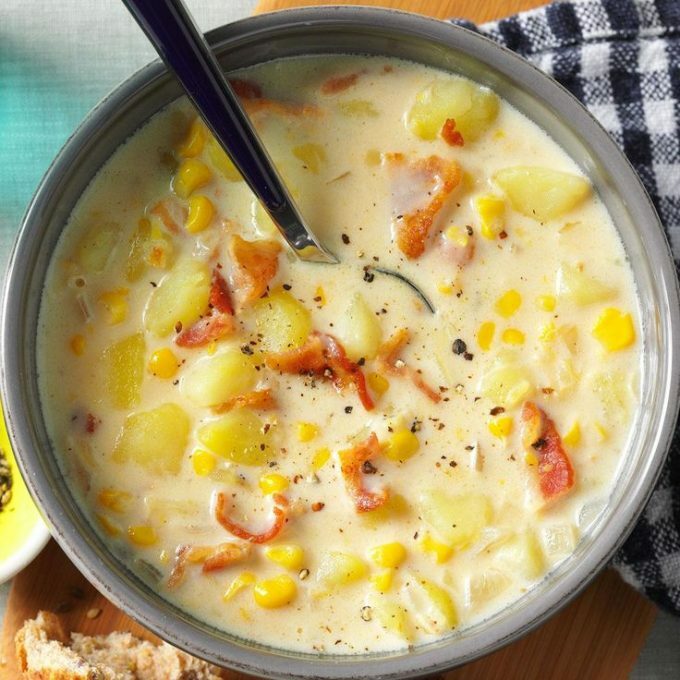 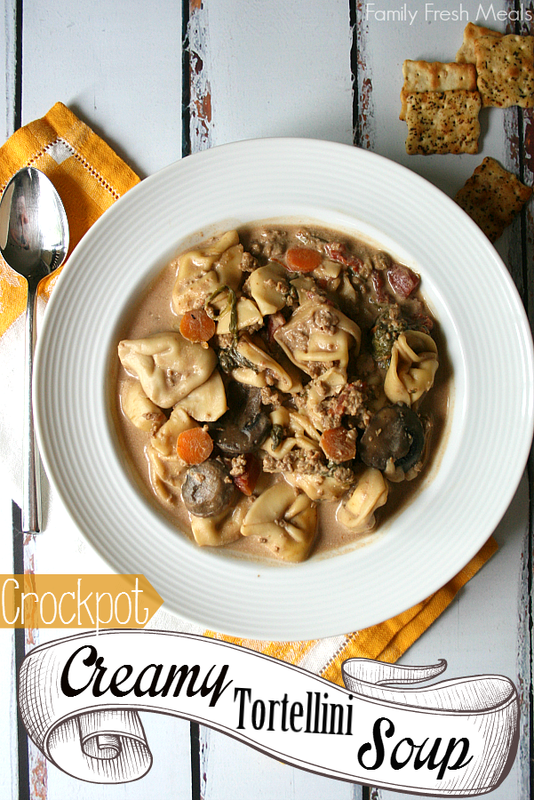 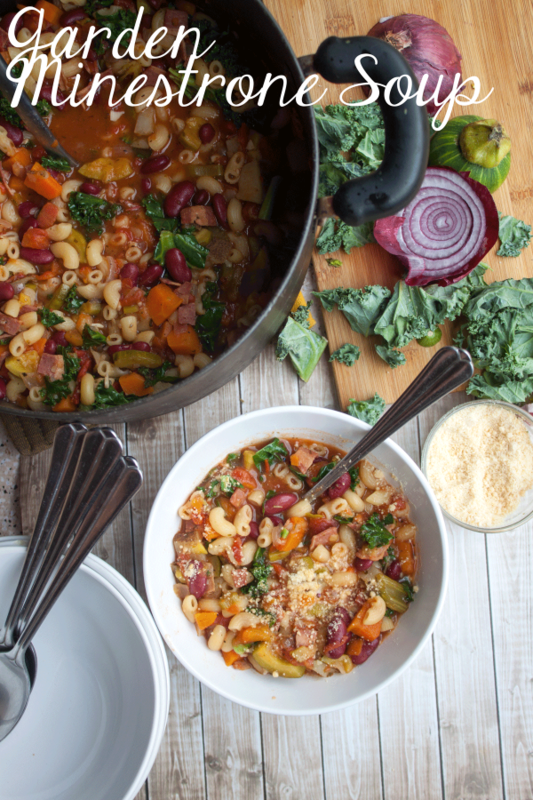 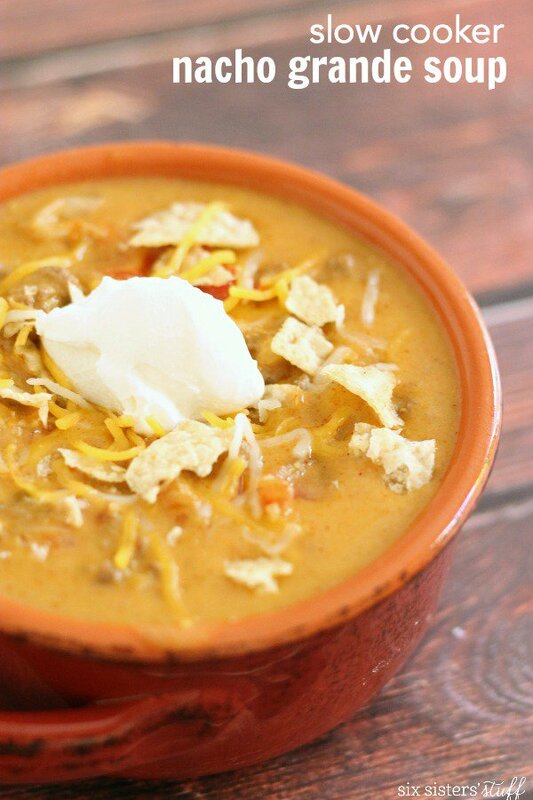 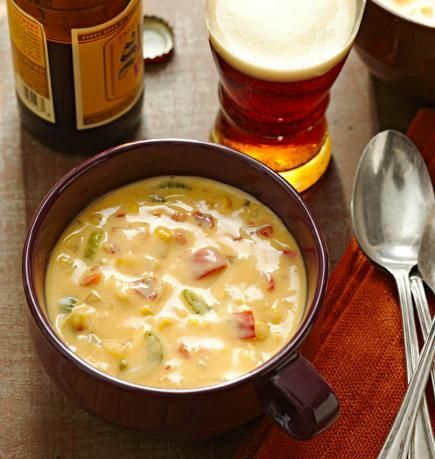 Try one of these winter soup recipes your family will love!